If you're anything like us, you'll love bagging a bargain - especially when the item could easily pass as a designer piece. Picking up a piece of clothing that we know has a very similar designer look-a-like elsewhere always feels great – knowing that we can add a stylish item to our wardrobe without breaking the bank. So you may well be delighted to hear that Tesco are selling a brilliant dupe of a designer swimsuit, for a fraction of the cost. 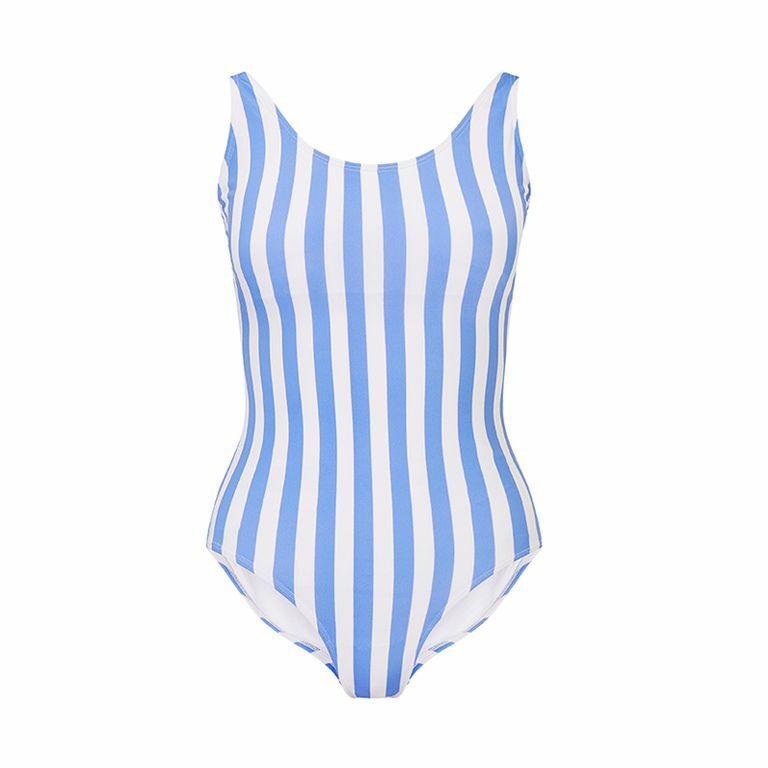 Within their ever-popular F&F line, the retailer have recently launched a blue and white striped swimming costume, for just £15. And eagle-eyed fashion fans have noticed that the suit looks super-similar to one available at Matches, which costs far more, at £150. 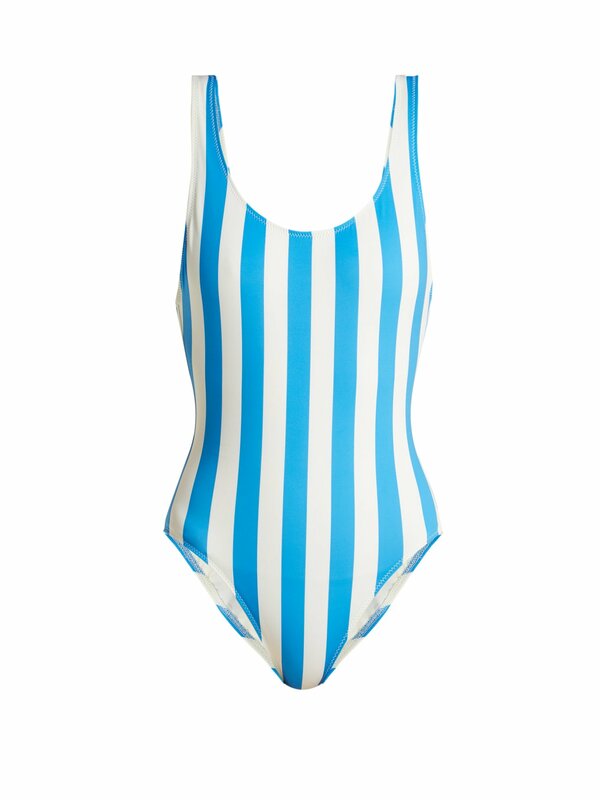 The Solid & Striped Anne-Marie swimsuit and the Tesco costume undeniably look alike, with a matching striped print and cut. However there are of course a few subtle differences – as the neckline on the designer swimsuit is slightly lower, making the straps slightly longer. The colours are also different blues – with the designer option a more vivid, bold light blue. F&F’s version also appears to be cut a little lower at the tops of the legs than the Solid & Striped swimming costume – which could be preferable if your legs aren’t your favourite part of your body. The Tesco swimsuit is not available online, as F&F is no longer available on the website. So if you fancy snapping up the piece for yourself, you’ll need to head to your local Tesco store. But be quick – as we predict a sell-out success for this pretty summer item. But whichever you love best, the striped design is super-stylish, and perfect for holidays, or simply spending a day in the garden during this glorious heatwave. Plus, the striped design will help to give you a slimmer silhouette, given that the pattern is super-flattering. What more could you want when you spend a day at the beach?